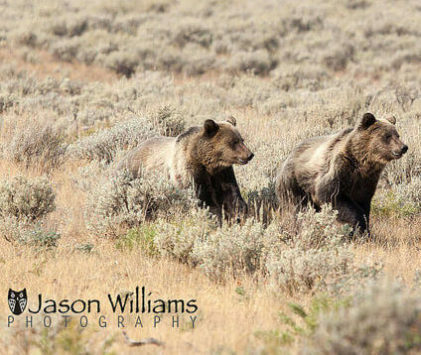 Start the first half of your day with a wildlife photo tour in Grand Teton National Park. 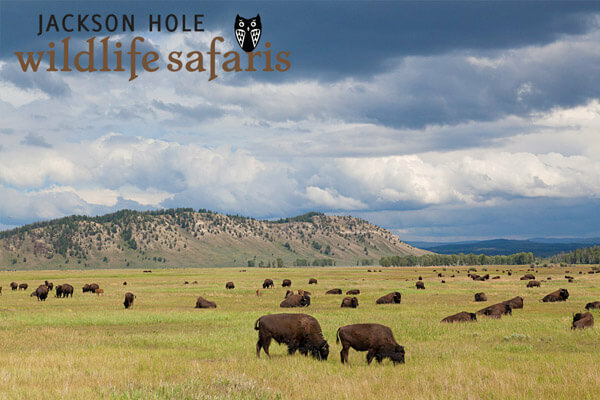 You will see places like Antelope Flats, home to historic homesteads and free ranging herds of bison and pronghorn. We will also show you the Moose-Wilson road famous for abundant flora and fauna. Wildlife we frequently encounter on this trip includes bison, elk, deer, moose, pronghorn (aka antelope) fox, coyote, bear, bald eagle, trumpeter swans, and if we’re lucky wolves. 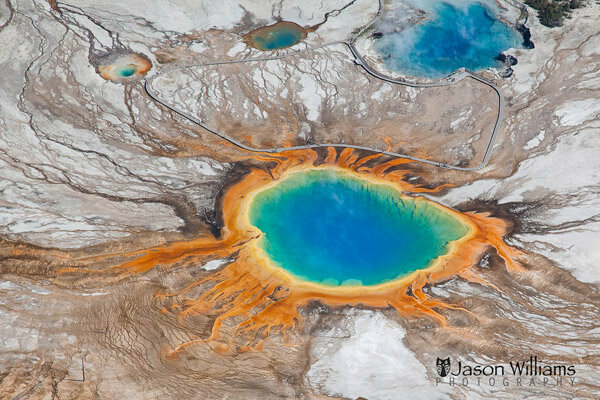 Then get geared up at Jackson Hole Whitewater for the river portion of your day. Included: Hotel Pick-up, an experienced local guide, small groups, a light breakfast, organic snacks, fresh fruit, hot and cold drinks, a customized souvenir water bottle, use of auto-focus binoculars and spotting scopes. Jackson Hole Wildlife Safaris will drop you off at Jackson Hole Whitewater and enjoy a nice deli lunch on the deck. After lunch gear up for an exciting whitewater trip or a relaxing scenic float down the Snake River. Please note that spring and fall times may allow extra time between trips. 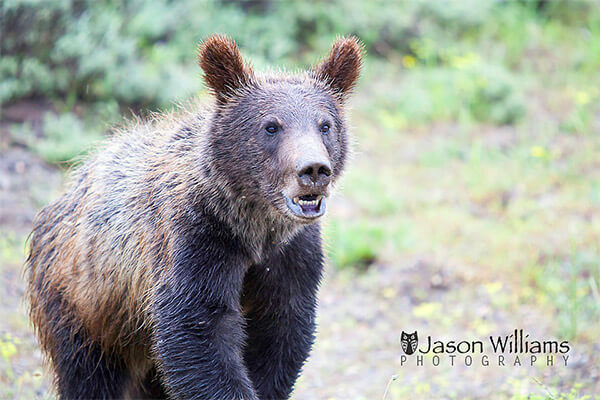 Pick-up times for wildlife safari: 7am Teton Village, 6:30am Jackson (You will receive and email after you book to confirm pick up details) *We recommend you meet at our boathouse so you have your vehicle between trips. *Please note that in the spring and fall scheduling you may have extra time between trips. Lunch is served between the safari in the am and the float in the afternoon. So meeting at our boathouse might allow you to have your vehicle to go downtown or relax on our deck during these times.